Plus we got to make incredible music and memories all while making new friends and making a difference in the world around us. 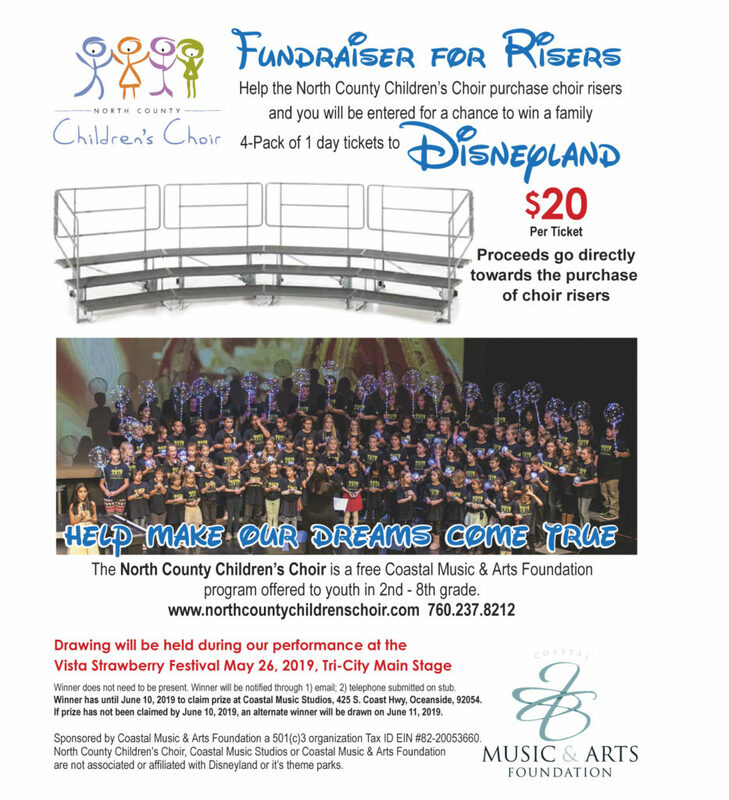 The NCCC uses music as a way to give back to our community. Through our performances we have fun and gather donations and food to support local and charities around our world who are also serving children. We had a total of 62 singers in the Spring and 81 singers in our Fall/Holiday sessions.